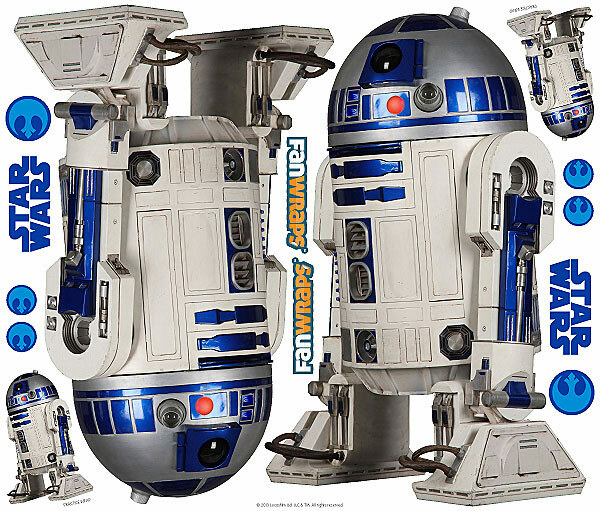 Get ready to transform your beat-up daily driver into something much cooler. 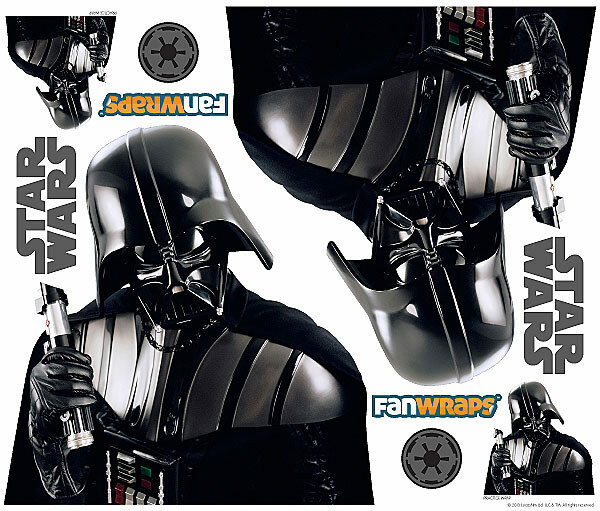 The Star Wars Car Wrap Graphics allow you to cover your car in awesome Star Wars designs. 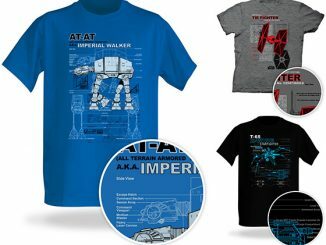 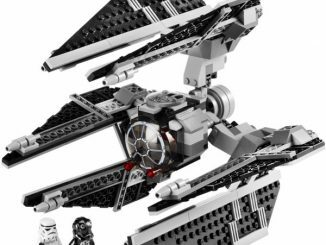 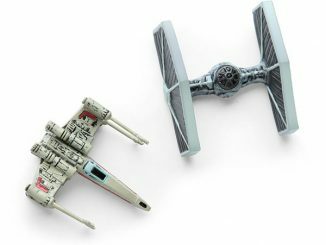 Choose from Darth Vader, R2-D2 or X-Wing & TIE Fighter designs. 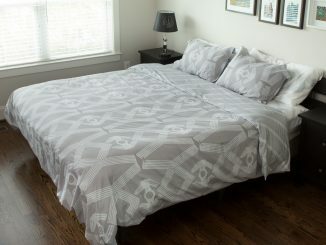 Each graphic is specially manufactured to ensure lasting durability, great looks and is safe against abrasion and UV damage. 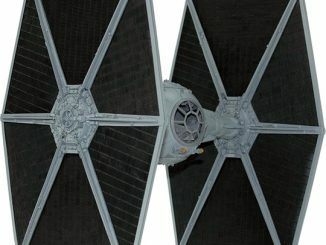 Why pay for a new paint job or get that dent fixed when you can just cover it up with your favorite Star Wars designs….You’ll want to keep your windows clear. 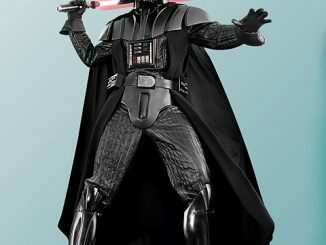 Just because you have Vader on your car that doesn’t mean you’ll be able to use The Force to drive. 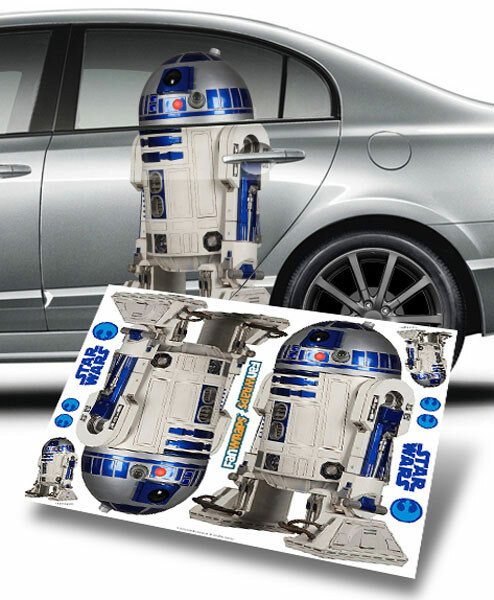 Decorate your car with R2-D2, Vader, X-Wing, or TIE Fighter! 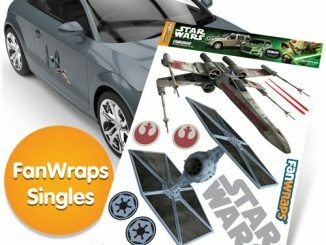 I can’t wait to buy that, take the time to make it look awesome on my car and then have some jerk rip it off when I leave my car in a parking spot somewhere. 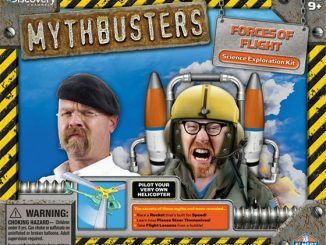 This is awesome!!! 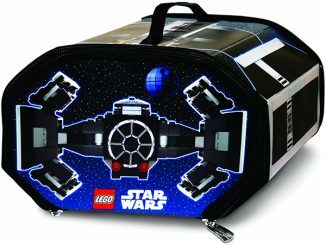 My son so loves star wars and If he see’s this, I am preety sure he’ll be asking his dad for this. 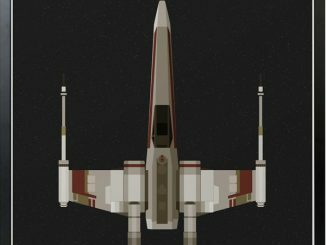 I wonder how much each graphics would cost? 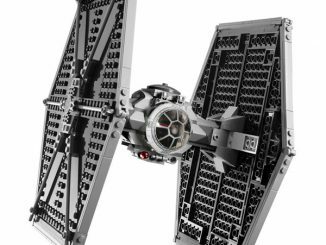 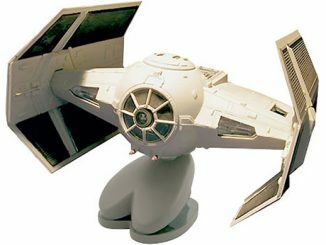 Remember those cool Tie Fighter Speakers from last year? 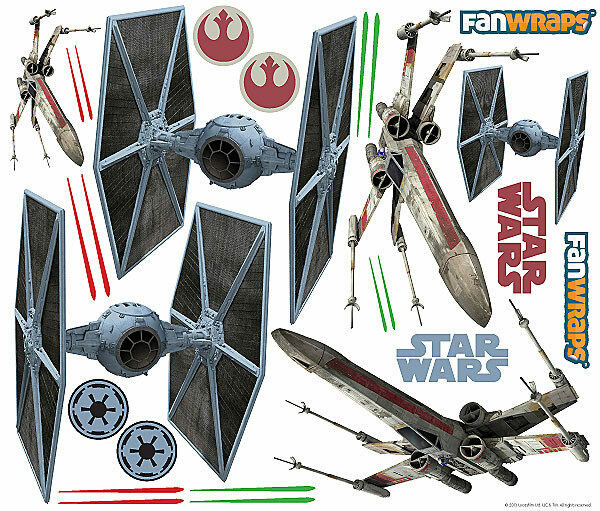 Soon you will be able to match them up with a web camera shaped like the Twin Ion Engine Star Wars craft.